TCA 2016: ‘Undercover’ star says experience of living as a black man in U.S. is “more negative” than it is in U.K. 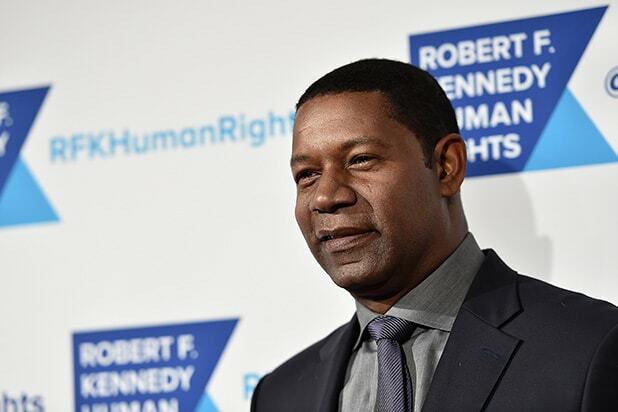 The American public has “sanctioned” police violence by not acting to curb it, according to actor Dennis Haysbert. The star of the upcoming BBC America series “Underground” — which takes place in London and Louisiana — contrasted his experience as a black man in the United States with his experience in England. Haysbert then described seeing a video posted online in which a crowd at a British soccer game chased off police officers beating a black man. “You would never see that [in the U.S.],” he added. In “Undercover,” Haysbert plays a wrongly imprisoned man who has been sitting on death row for 20 years. 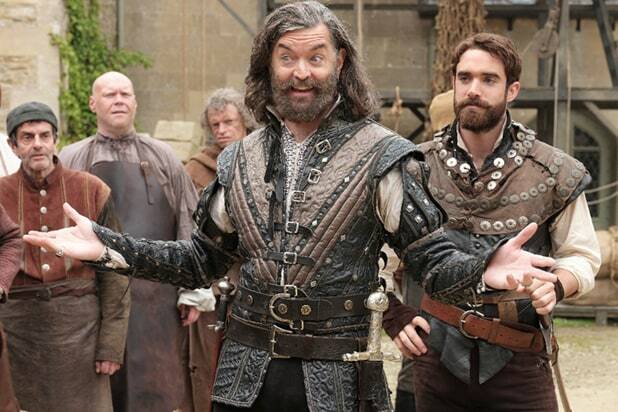 The series premieres this spring on BBC America.